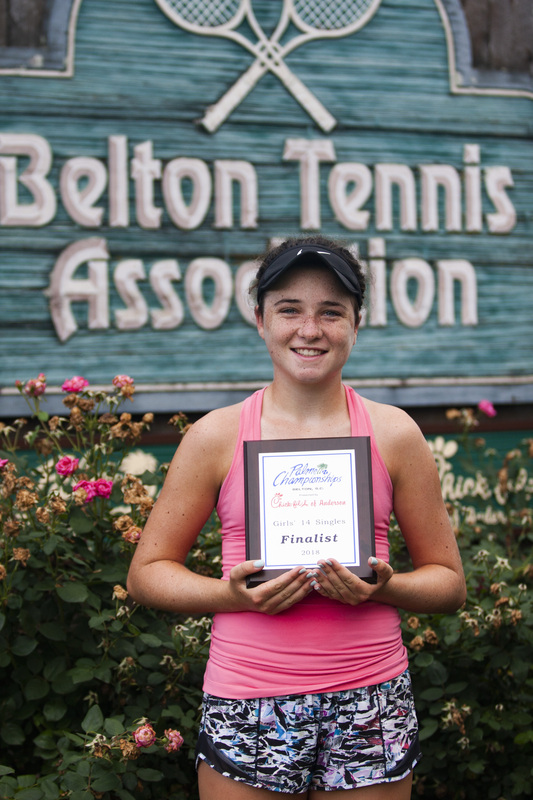 MW Tennis Academy players ace state championships! 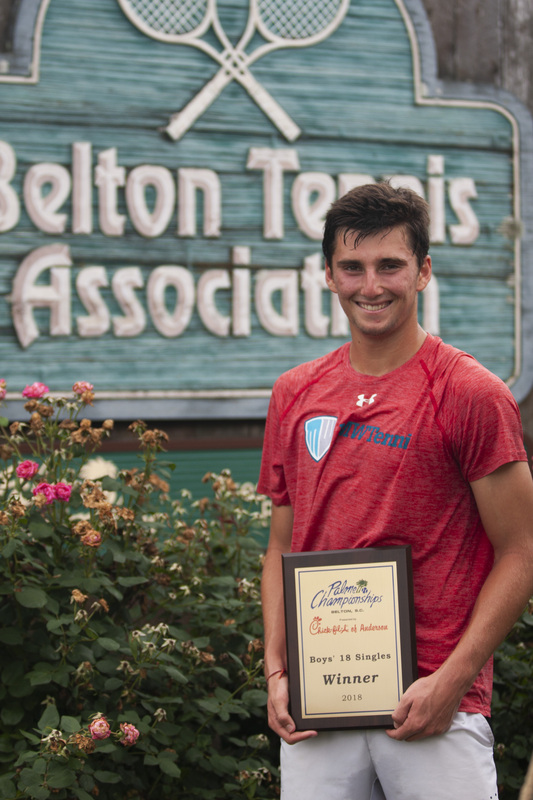 Boys’ 10 Singles Southwest Champion Huck Reynolds and his partner. 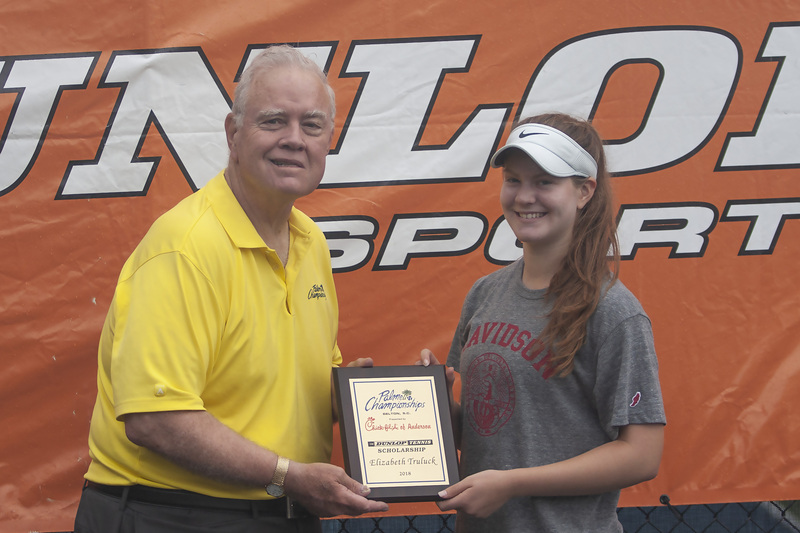 Elizabeth Truluck received a Dunlop Tennis Scholarship, presented by Chick-Fil-A of Anderson, at the event. 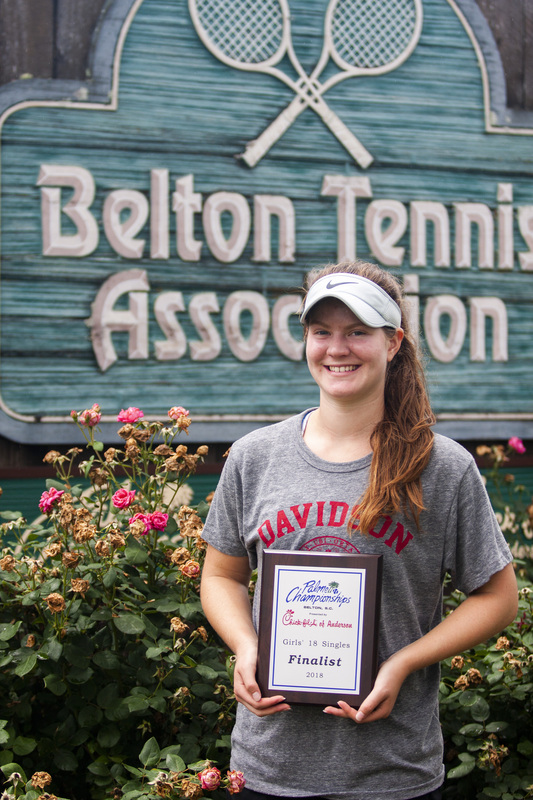 Several players from Daniel Island-based MW Tennis Academy scored impressive results at the 62nd Annual State Tennis Championships in Belton the weekend of May 25-26. 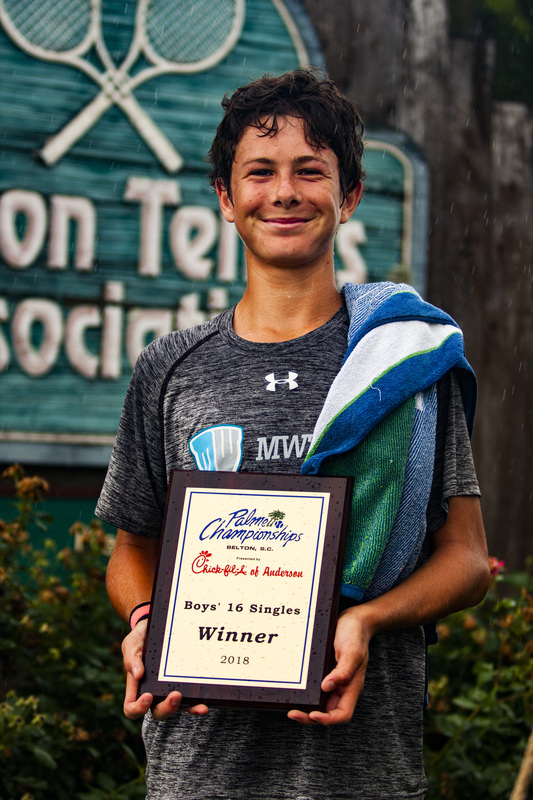 Maxwell Smith landed first place in the boys’ 16 singles final and Kerim Hyatt took the top prize in boys’ 18 singles.